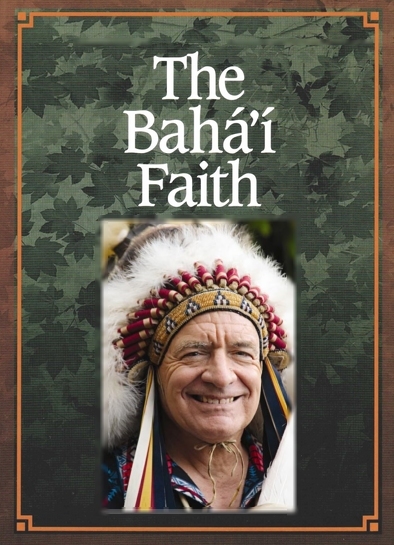 The Bahá’í belief was founded in th 19th-century outgrowth of Shí‘ism. The Shia, or the Shiites, represent the second largest denomination of Islam. 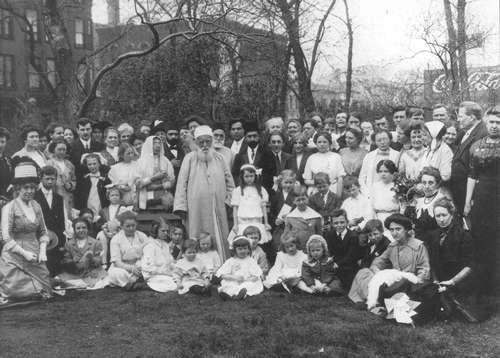 1912 – Seattle Bahá’ís travel to Chicago to meet ‘Abdu’l-Bahá. 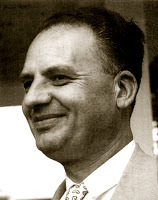 1974, June – Dhikrullah Khadem Treasurer of the National Spiritual Assembly of the Baháí of Iran goes to Seattle. 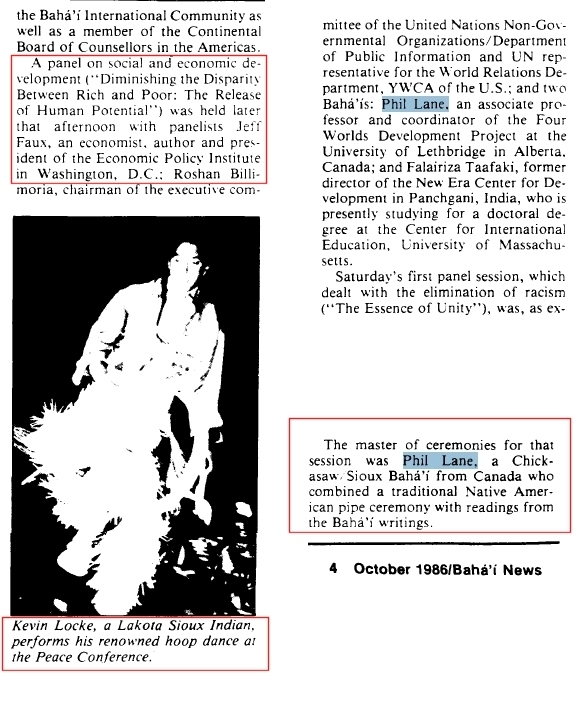 1974, August – Blessing of the newly acquired land for Daybreak Star Cultural Arts Center. 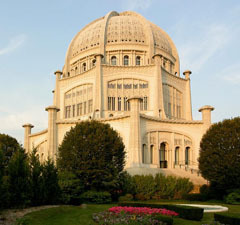 The creation of the center was brought about by Bernie Whitebear and two Bahá’ís, Phil Lane Jr. and Phil Lucas. 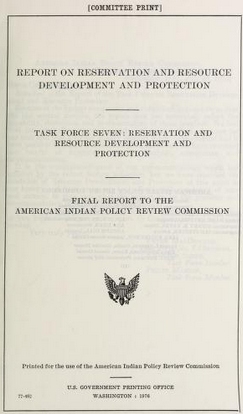 The acquisition of this land_from_the_military for Native-American usage is led by Bernie Whitebear and Bahá’í Ruby Gubatayao. 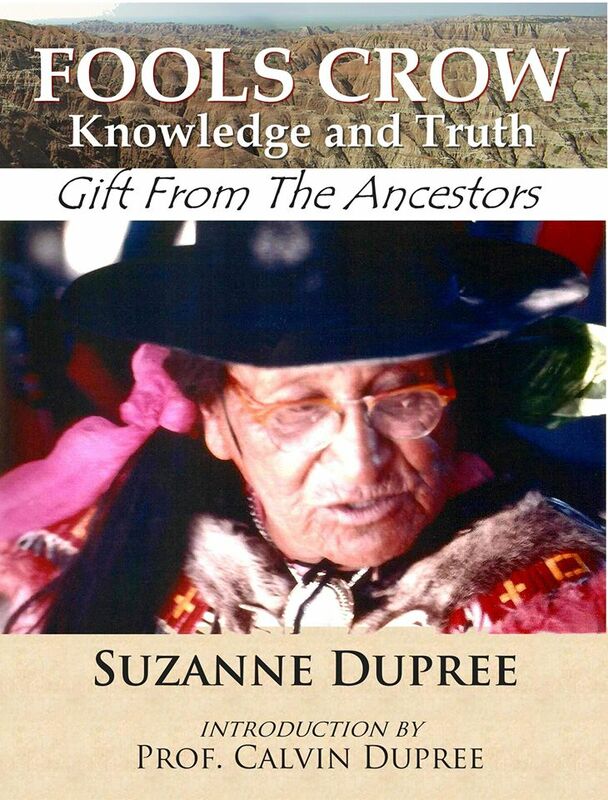 Phil Lane Jr. has been Bahai since the 70’s , passing himself off as a traditional lakota spiritual person, trying to ride the coat tail of his father Phil Lane Sr. , a true Lakota traditionalist. Who in their right mind would Trust a person like Jr. who pillaged his father’s medicine bundle , before the bundle was forwarded as per the Fathers directives? only a fake religion/off shore bank account banker for AIM, and their nutty Brenda Norell and her website of lies known as Censored News…BAHAI itself has declared themselves to be one with the prophecy of her return, that she is part of BAHAI, that it’s all good we mix everything up, we are all one….WBCPW according to Arvol is proud to be part of Bahai and the ONE WORLD ORDER, ONE WORLD RELIGION…. Anything less expected from Abourezk’s Tin Soldiers with their Healing Circles, Talking Sticks and Answering Feathers that embeds Islamic ideologies and worldviews ? The project is consistent with an approved district overall economic development program. 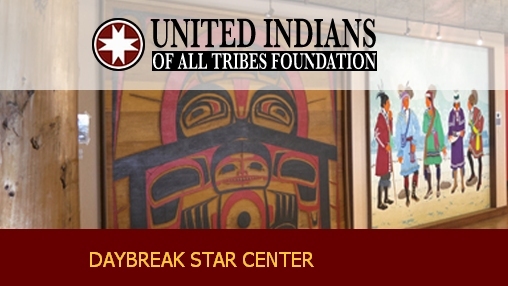 The United Indians of All Tribes Foundation, UIATF, in Seattle, Washington placed its project on the local economic development district’s overall economic development plan and had its project approved. Lot of Healing Going on eh? 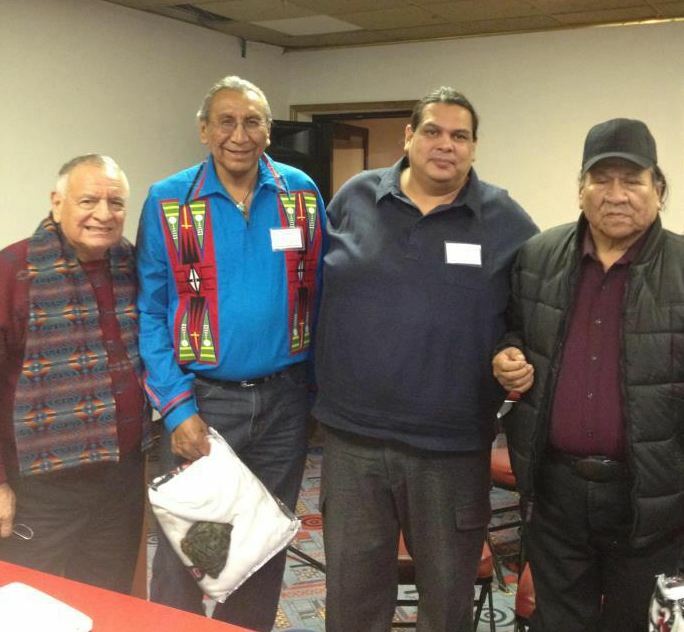 Feb 2015 – Oglala Sioux Tribal President John Yellow Bird Steele has declared a state of emergency for suicides on the Pine Ridge Indian Reservation. One of his predecessors as tribal president, Theresa Two Bulls, declared a similar state of emergency for youth suicides five years ago. Two Bulls issued her emergency after there had been 17 suicide attempts in one month alone.In it, he cited 5 youth suicides on the Pine Ridge Reservation since mid-December and several other suicide attempts. People can not be Totally Conquered until their beliefs and identity has been altered to serve the dominate. Arvol Looking Horse is a FRAUD !!!! – The Arvol Looking Horse Lie !!!! 8 Responses to Gotcha Boys!